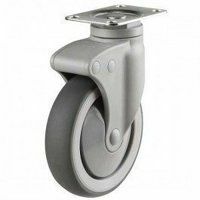 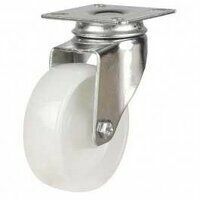 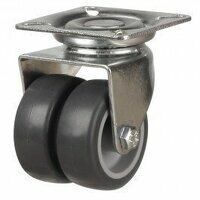 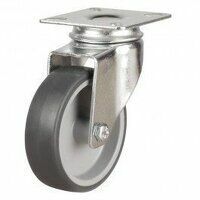 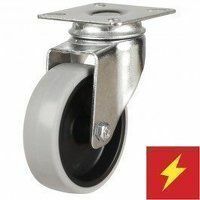 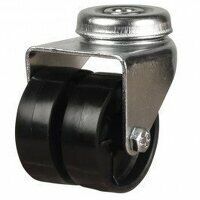 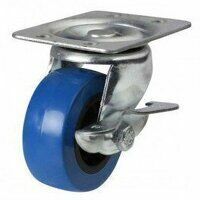 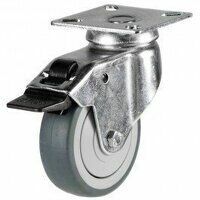 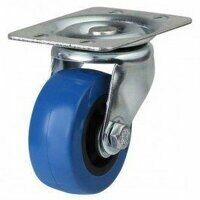 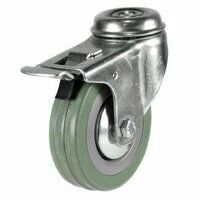 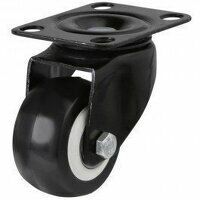 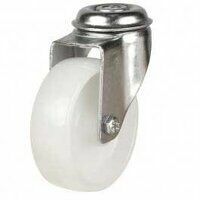 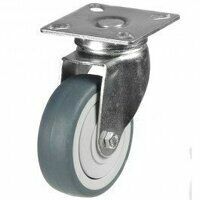 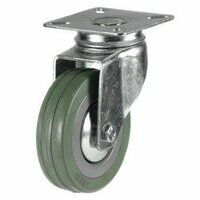 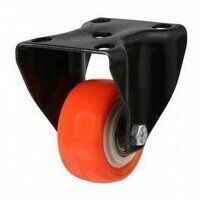 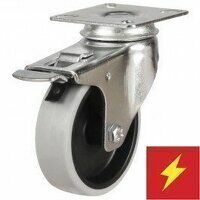 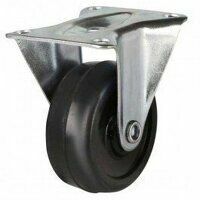 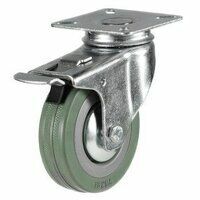 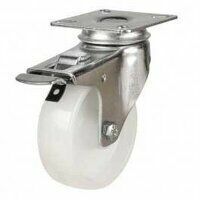 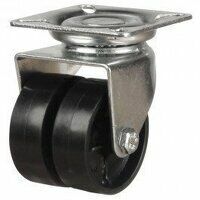 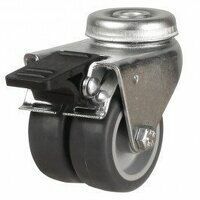 View our range of light duty grey rubber tyre castors. 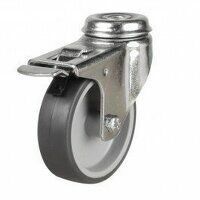 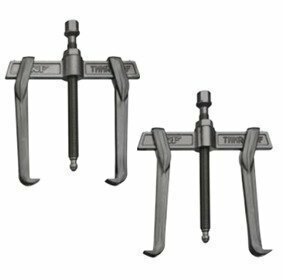 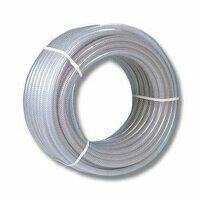 It is ideal for light duty applications, i.e. 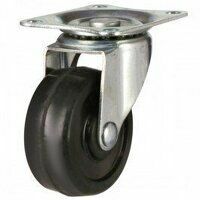 trollys, display stands, wheelie bins and so on. 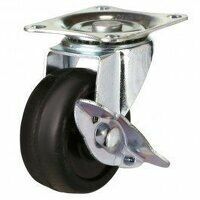 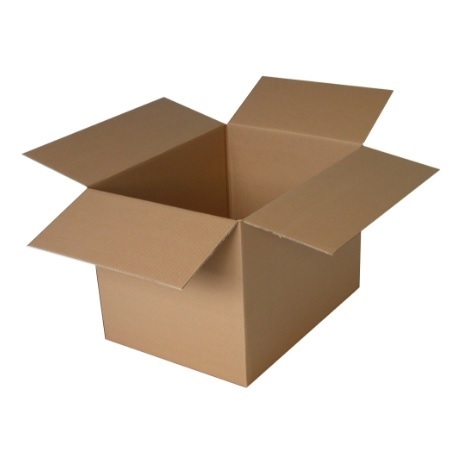 Buy online for great prices and fast delivery.